Interpret "Uranienborg Vokalensemble, Kåre Nordstoga & Elisabeth Holte"
is one of Norway’s leading chamber choir. The 26 voices strong mixed ensemble is based in Uranienborg church, Oslo. 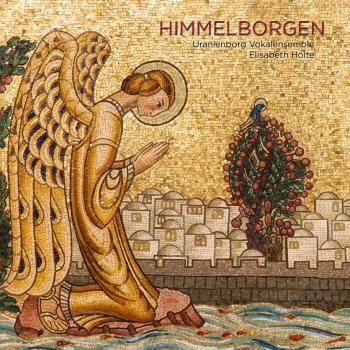 In 2016, following the release of the album «Himmelrand», the choir's contribution to the renewal of the choral and sacred music tradition was recognized with a nomination to the Grammy Award in the category of «Best choral performance». The following year the ensemble was awarded several prizes, including a special prize for the best interpretation of contemporary music, at the renowned international choral competition, Polifonico Guido d’Arezzo. The choir performs a capella music of different epochs and styles, as well as larger works in cooperation with some of the country’s leading professional instrumentalists, soloists and orchestras - among them the period-instrument orchestra Barokkanerne - Norwegian Baroque Orchestra and musicians from the Norwegian Radio Orchestra (Kringkastingsorkestret). The idea of bridging old and new choral music is pivotal to the choir’s activities, and has lead to the commission of several new works by young Norwegian composers, such as Marianne Reidarsdatter Eriksen, Marcus Paus, Ørjan Matre, Morten Christophersen og Ola Gjeilo. At several occasions, the choir has worked with guest conducturs, including David Hill (BBC Singers, UK), Grete Pedersen (The Norwegian Soloist’s Choir) and Kjetil Almenning (Director of Music, Cathedral of Bergen). Uranienborg Vokalensemble was founded in 2002 by Elisabeth Holte. 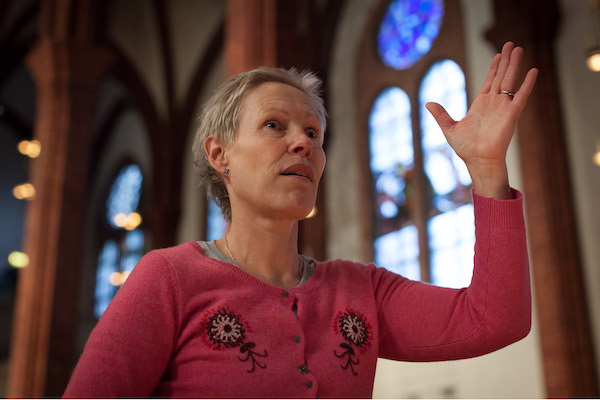 She is the conductor and the artistic leader of the choir, and one of two cantors at Uranienborg Church. is the musical director of Uranienborg Vokalensemble and cantor at Uranienborg Church. 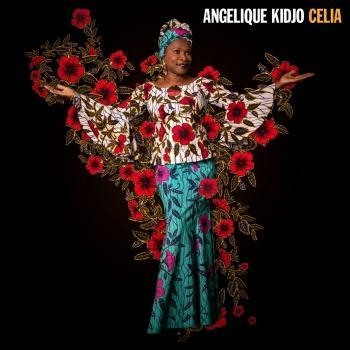 She founded Uranienborg Vokalensemble in 2002. 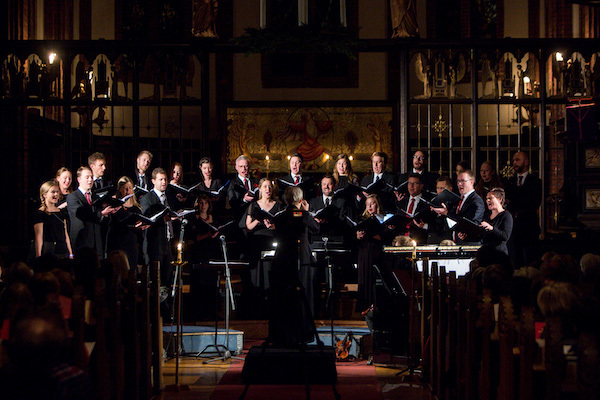 Through concerts, tours, competitions and recordings, the choir has built a reputation for presenting choral music to the highest standards. Holte is trained in sacred music, conducting and musical education pedagogy and holds a Master’s degree from The Norwegian Academy of Music. She has also studied with Eric Ericsson in Stockholm, and is in demand for guest conducting and choral training workshops throughout Norway and abroad. She enjoys working both with a cappella repertoire as well as larger works for choir and orchestra, and has led several new commissions by composers such as Ørjan Matre, Ola Gjeilo og Marianne Reidarsdatter Eriksen.